Imagine a fantasy world of your own design... except that it's built to torture your most loathed enemy. Is the ground hot lava? Is all food inedible? Or do you go for a more subtle approach, making them relive terrible memories over and over again. What hellish nightmare world would you propose? This is the premise of one of my favorite short stories that is also, undeservingly, somewhat lost to sci-fi obscurity. I Have No Mouth and I Must Scream is a story about the last five humans on Earth as they wade through a semi-virtual reality controlled by an omnipotent and rage-filled artificial intelligence: Allied Mastercomputer, "AM," or rather, "I think, therefore I AM." The artificial intelligence is so powerful that it can seemingly keep the remaining humans alive for centuries, torturing them and sending them on painful and impossible quests for its own enjoyment. It's morbid, and yet you read on. Think The Wizard of Oz meets The Matrix in a post-WWIII backdrop. The recently deceased author, Harlan Ellison, was described in a New York Times obituary as "a furiously prolific and cantankerous writer whose science fiction and fantasy stories reflected a personality so intense that they often read as if he were punching his manual typewriter keys with his fists." You get the idea. Ellison, who passed on June 27, was somewhat of a maniac and, if you ask me, ahead of his time. I Have No Mouth, penned in 1967, is the type of story you could easily find on the Netflix series Black Mirror, a sort of trippy, psychological horror that really gets under your skin in all sorts of uncomfortable ways. Our modern obsession with technology and the mysterious and slightly spooky subject of artificial intelligence make Ellison's short story perfect for today's audience. Sadly, no such adaptation exists. 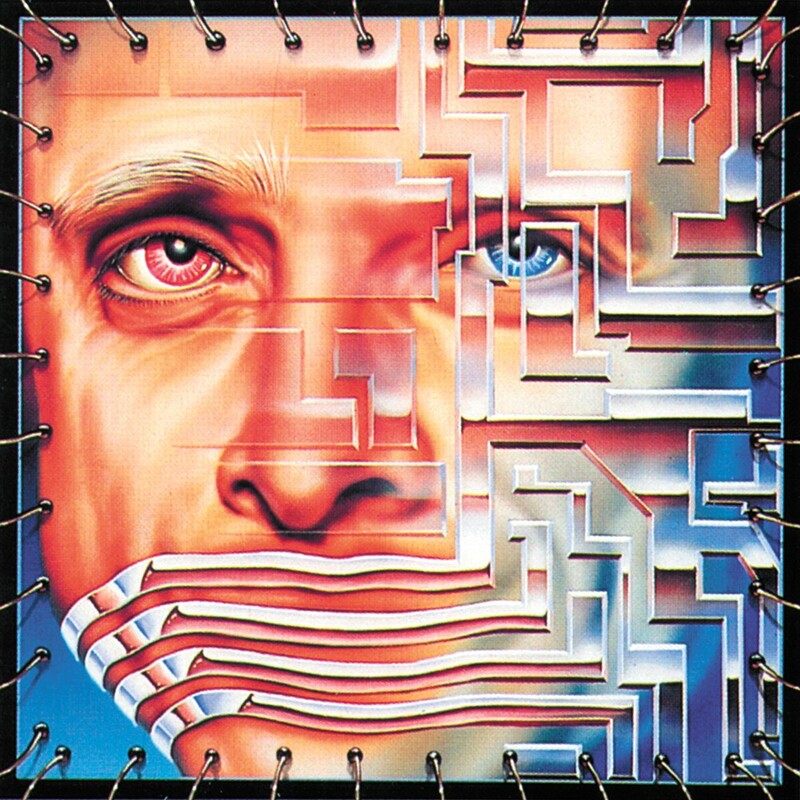 A point-and-click puzzle-style game of the same title was released in 1995 that offered fans a deeper dive into the digital hallucination of AM's world. But it was only a tease. I can hear AM's voice bellowing from the ether: Be careful what you wish for. I know. Reimagining our favorite written stories on screen is a risk. But I Have No Mouth is too dark and open-ended to leave unexplored. An abundance of retro sci-fi tales have recently been reimagined into moderately successful screen adaptations — Westworld and Man in the High Castle instantly come to mind. The original print version of this article was headlined "I Have No Mouth and I Must Rant"